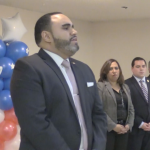 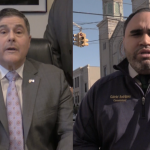 West New York Commissioners Cosmo Cirillo, Margarita Guzman and Gabriel Rodriguez have announced their two running mates ahead of their official campaign kickoff on Friday. 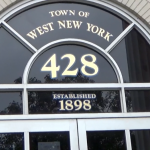 The New Beginnings West New York slate. 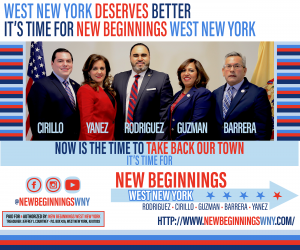 Referring to themselves as the New Beginnings West New York slate, the three incumbents will be joined by Victor Barrera and and Yoleisy Yanez. 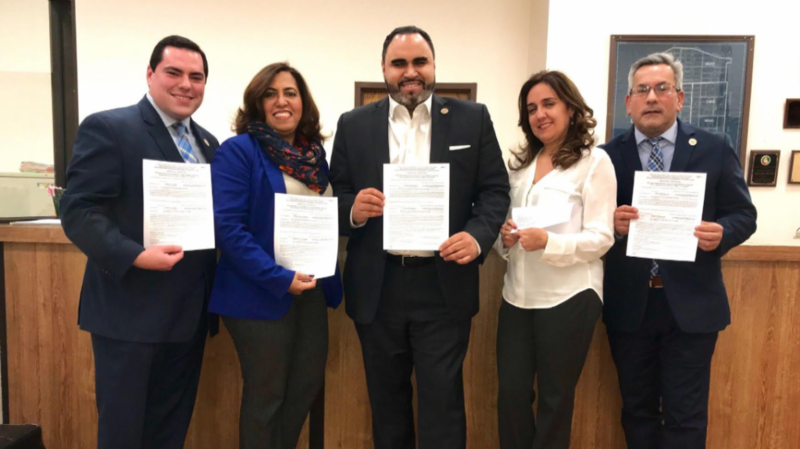 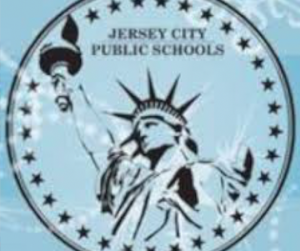 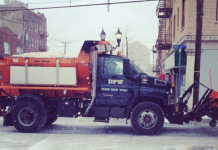 Barrera currently sits on the West New York Parking Authority board and has previously served on the board of education and planning board, while Yanez is a local teacher who coordinates the annual career fair and started the middle school’s environmental initiative. 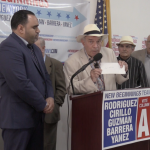 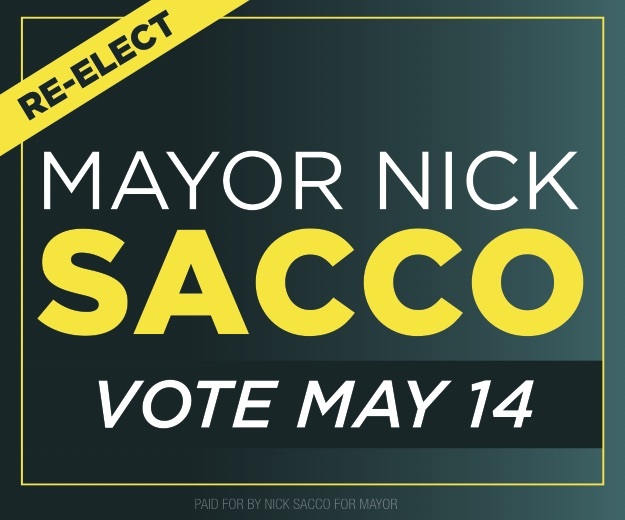 The slate announcement comes on the first day that petitions of nomination are available for the May 14th municipal elections and they also revealed that their campaign kickoff will be at Salon Amistad on Friday at 7 p.m. 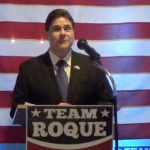 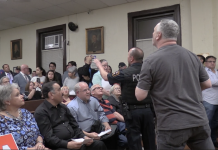 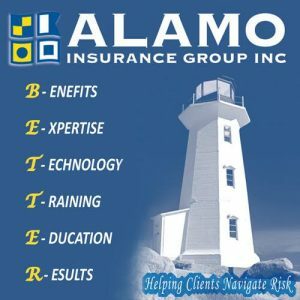 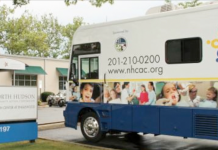 The three aforementioned commissioners began to have tensions with Mayor Felix Roque and Commissioner Susan Colacurcio in the spring and battle lines were formally drawn at a chaotic board meeting in November.